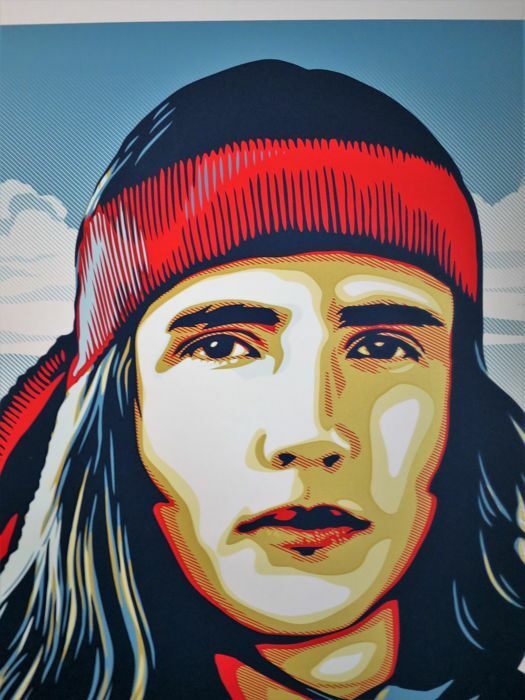 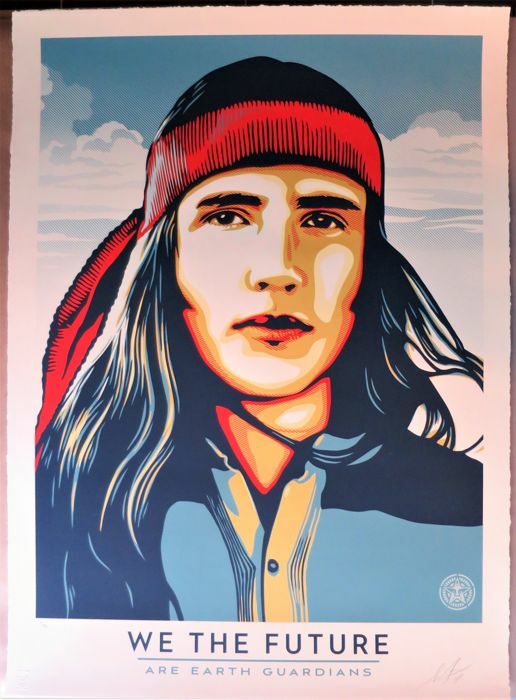 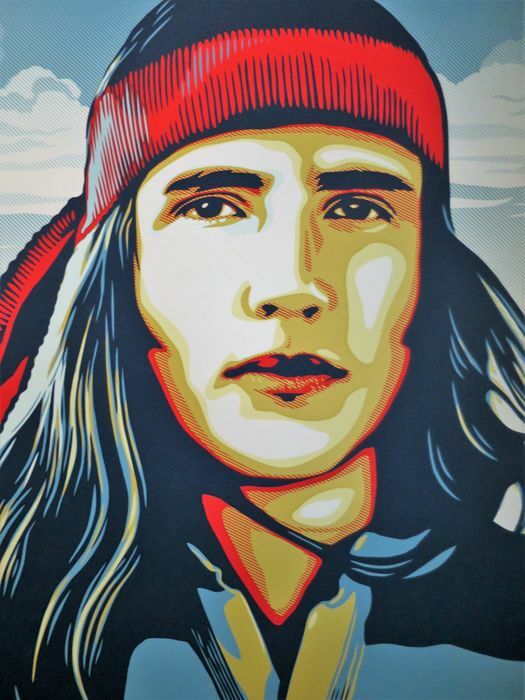 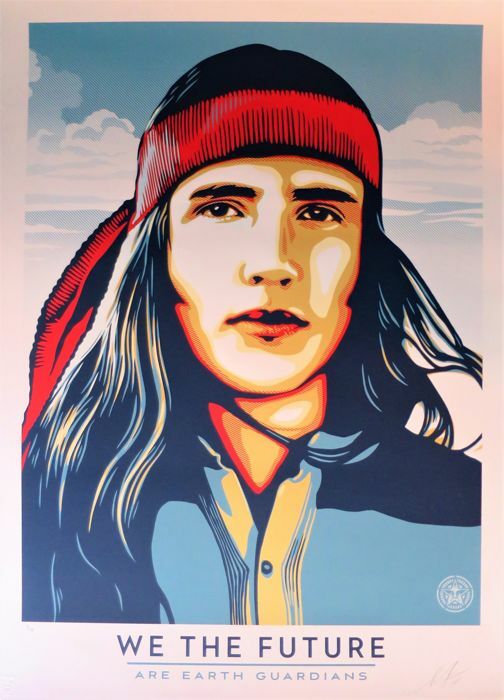 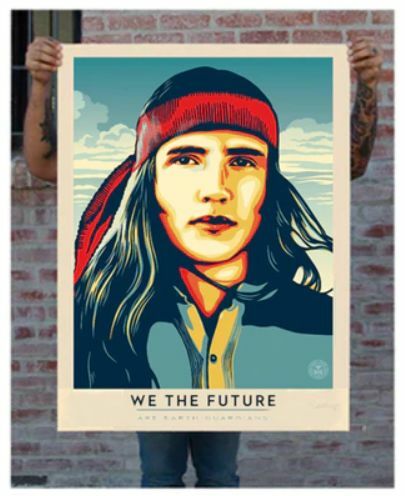 Large Format on 100% cotton custom archival paper with hand-deckled edges featuring young leader Xiuhtezcatl Martinez. 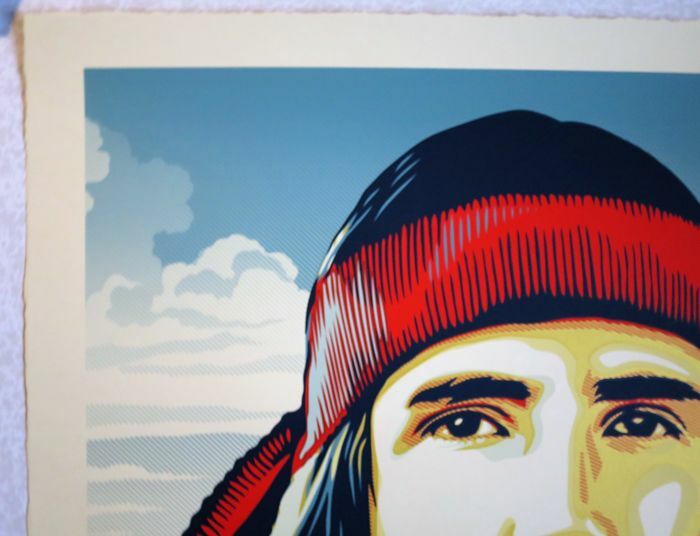 6 color screen print on cream. 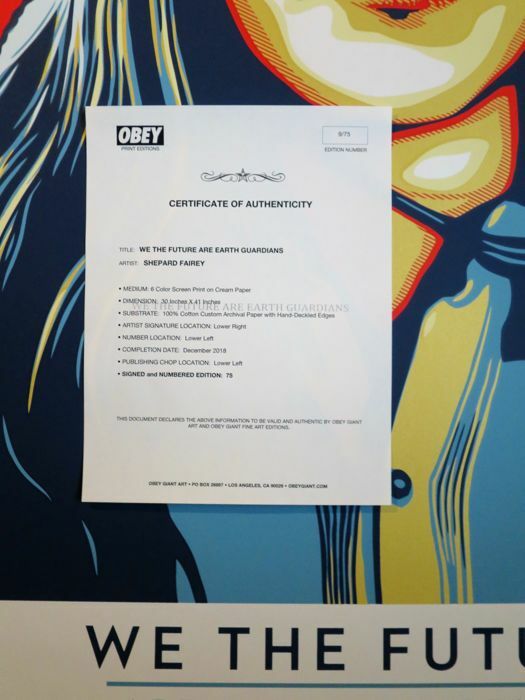 Obey publishing chop in lower left corner. 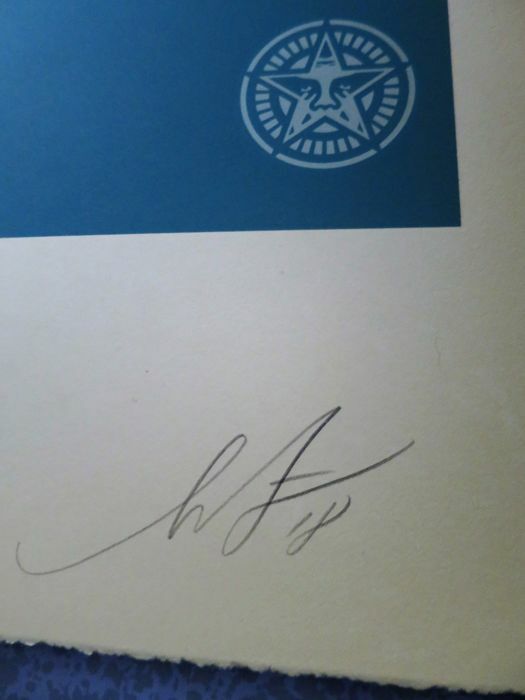 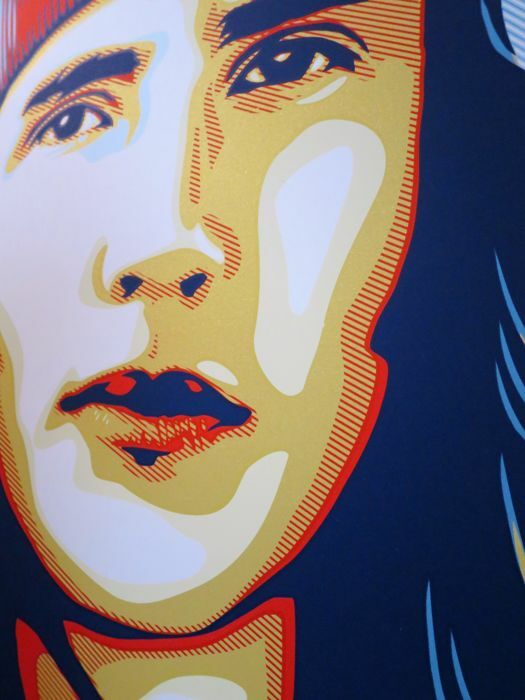 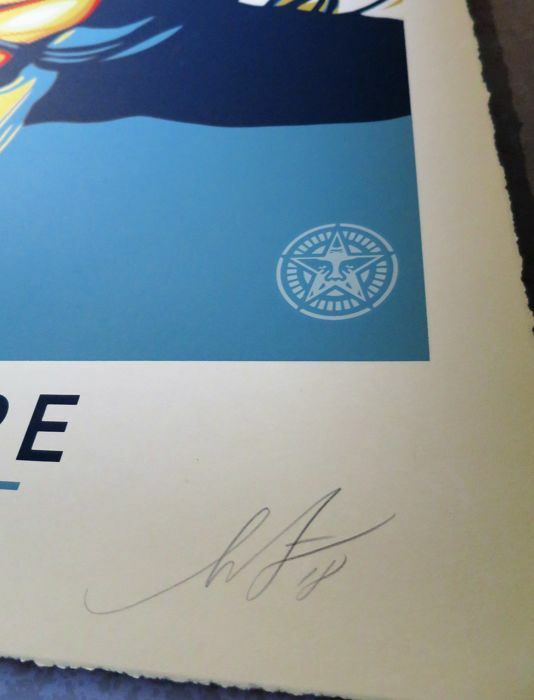 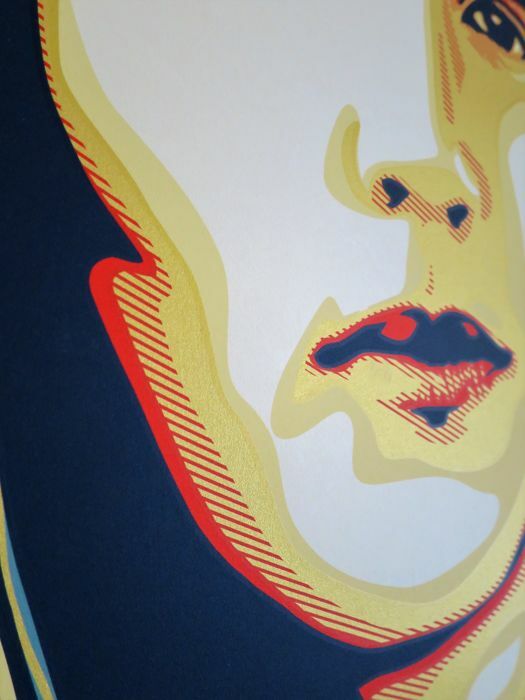 An original very XXL silkscreen print by the world renowned US based artist Shepard Fairey aka "Obey Giant". 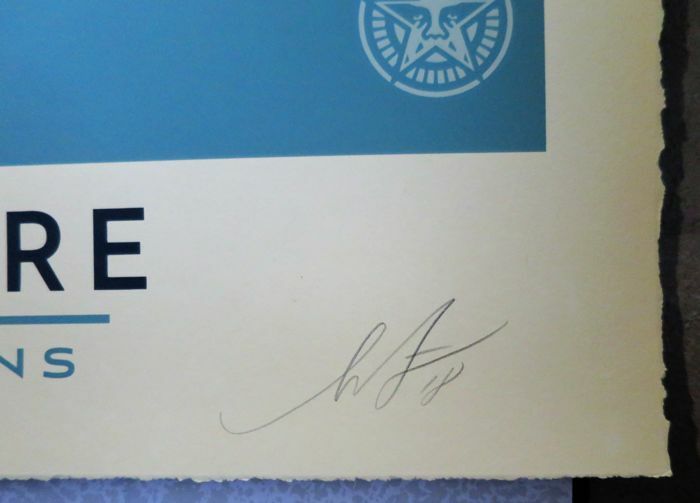 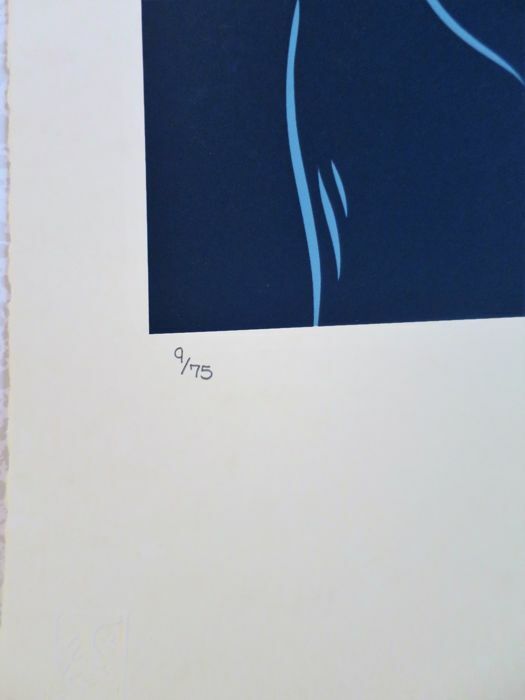 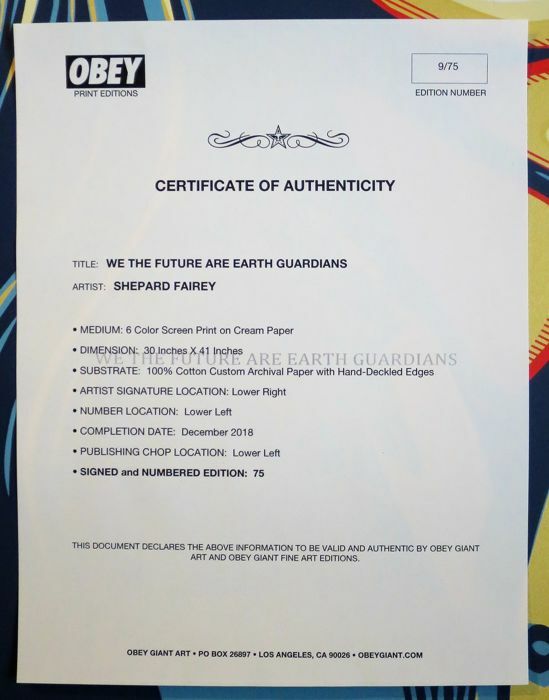 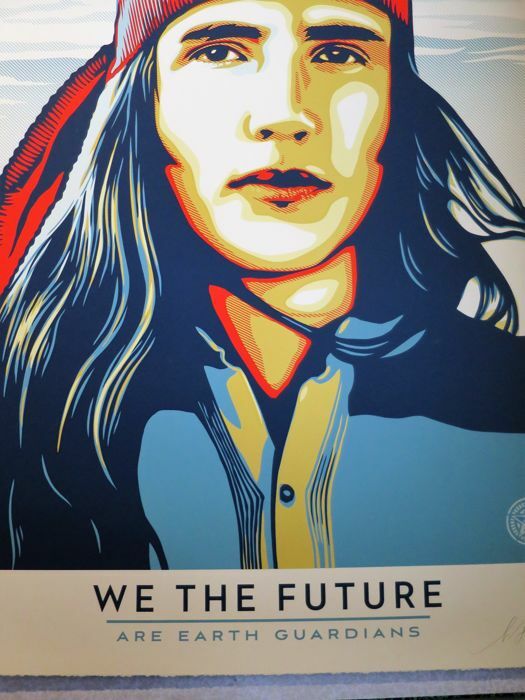 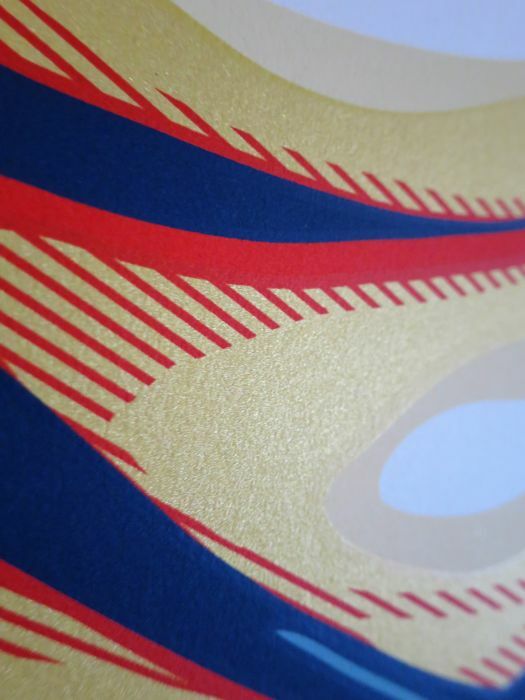 The print from the "We the future" series is entitled "Earth Guardians"
Will be sent in a secured tube. 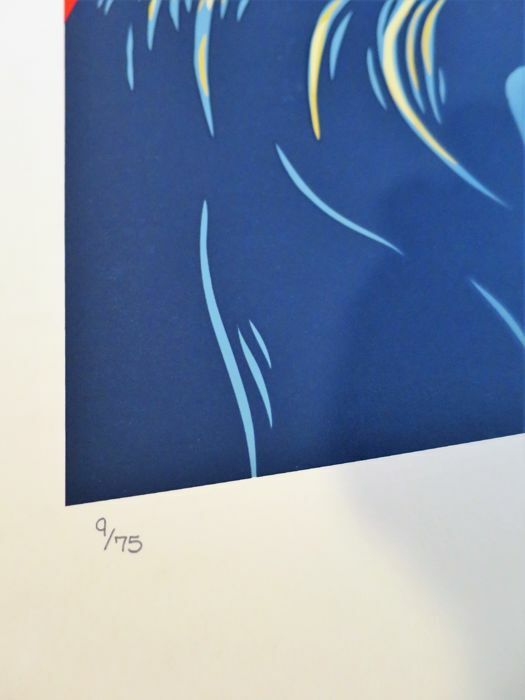 U kunt dit kavel ook ophalen bij de verkoper: Lyon (rhone), Frankrijk.